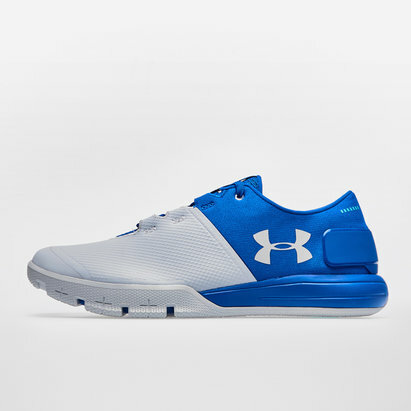 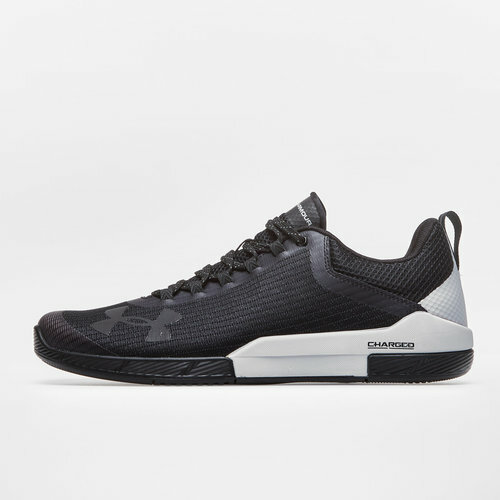 Lead the charge in training with these Charged Legend TR Mens Training Shoes in Black from Under Armour. 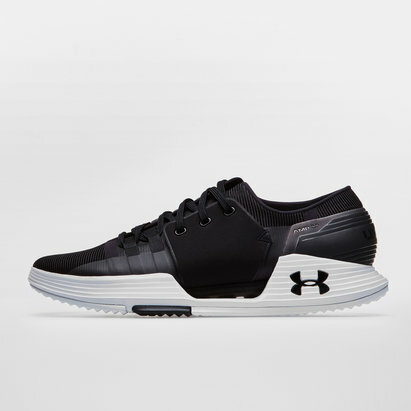 These mens training shoes, in a sleek black design, are both lightweight and durable thanks to the TPU overlays on the heel and toe. 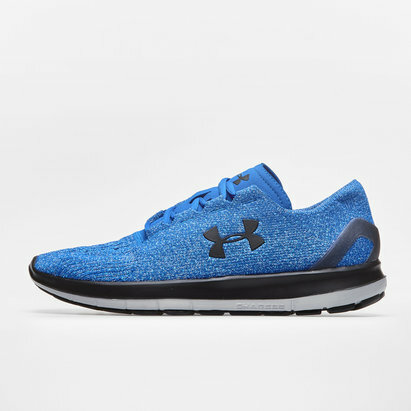 A reinforced webbed lacing system provides a superior lockdown fit whereas an external EVA sockliner adds to underfoot comfort and the drop-in midsole acts as a dual sockliner and delivers exceptional performance. 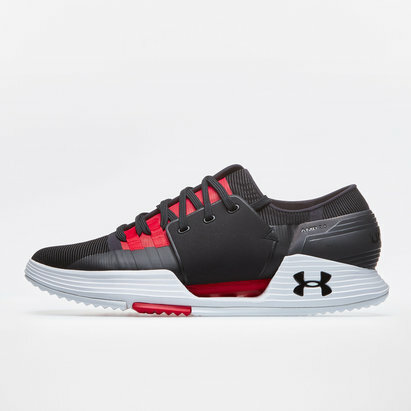 For a training shoe that is prepared to go everywhere you are in training, pull on these Under Armour Charged Legend TR Mens Training Shoes.